Why we set up this recruitment? 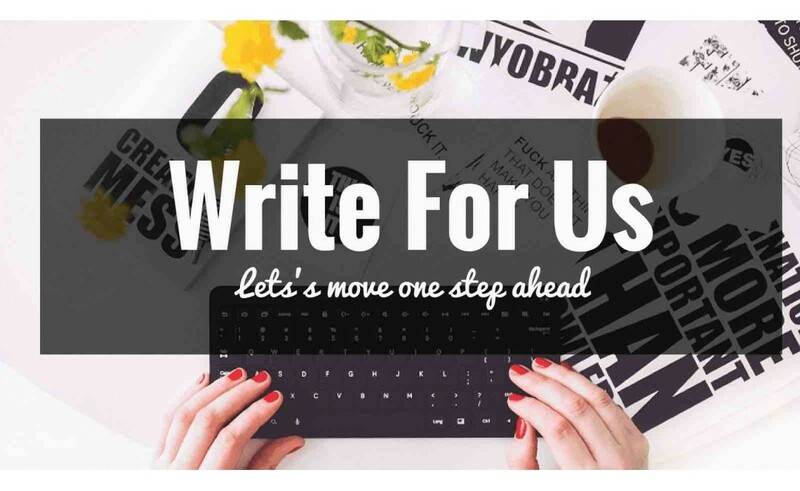 You should be a persistent blogger and always burst creation, we are seeking people who interested to review Glamfields new arrival, such Straightening tools, soap dispenser for kitchen, handle clothes steamer, travel adapter for worldwide, etc. As well known, new stuff always opens a new world for our life, yet too many good and bad units mess the market. Therefore, opinion leaders came into being. They have an important responsibility to make a correct interpretation of these products and to guide the market in the right direction. What we doing now is to collect those guys to make a community. How does the sponsorship going? Let me have a brief introduction about Glamfields. Glamfields is an international trade company, established in 2016. Focusing on the very ultramodern in affordable Beauty and Home series styles, we don’t make a bunch of fast fashion stuff, if you can dedicate one thing make it outstanding, you will be a successful icon. We also provide high-quality and professional after-sales service to each customer from all over the world, view more. But sometimes, not so expensive production costs still hinder a group of creators, most of them are students, house mom, or freelancer. Talent should be tapped and valued, so in this blog, you will be given a door. 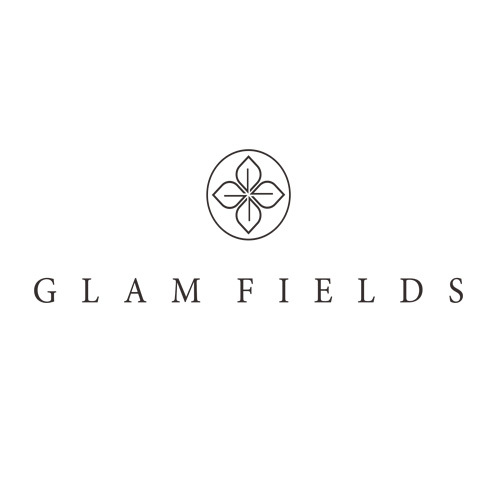 Glamfields set up a free trial program, here you can request anything on the website, make sure attach your bio, blog if you have, social links. especially some works if you have. This will be your best business card. What kinds of collaboration methods we have? If you like unboxing gadgets, new stuff, and you can always give your unique critical opinion on these products. 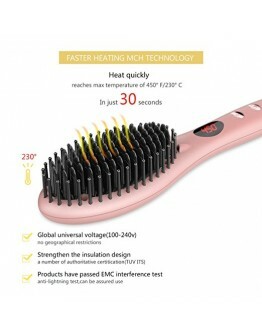 Don’t hesitate to write to us, tell your idea to test our products. Once your Application is approved, you will be given 100% special discount code, a 100% discount, then you can place an order(the unit you request to test, like touchless soap dispenser) on Glamfields website, just like a normal consumer. Fill in your real shipping address, and my colleagues will immediately express this product to you. when you receive the goods, you can unpack the case for review, a clear video and take photos during this process will be appreciated, to make richer content, and it is better to have an outdoor display part. If you would like to give your outstanding opinion on our product at Amazon, more opportunities we can work together in future. As respectful, we would like to put the link of the post you write on our product, mark in the final of the article. We open chance to YouTubers, Instagram influencers, Reddit topic leader, those who perform very well on SnapChat will be regarded as our top partner! Email glamfields@gmail.com do not hesitate, with subject “Media inquiry” or “Business inquiry”. If you are a group admin, people gather to talk about the common they like, we would like to sponsor some free gifts to your group, so the people have a chance to test it without any payment. For example, we supply hair straightening bushes for some group influencers, they set up the competitions and the winners got free prizes. A highly informative review article is worth spread and sharing. We will set up a column on the Glamfields website to collect the opinions of these testers and provide a reference for customers. More information please check out Free Trial Center, here is the state to show your writing and your creativity. If you are seeking an opportunity to work with Glamfields, open your device do not hesitate, and email to glamfields@gmail.com. Grafting eyelashes depend on the quality of your own innate eyelashes. If your eyelashes are thick a..
GLAMFIELDS Garment Steamer, 135ml Portable Handheld Clothes Steamer, 25s Fast Heat, 360 Anti-Drip, P..
Glamfields, a new power in hair straightener brush this fields in short time, from technology, desig..
Black Friday is also used in the United States to refer to the first day after Thanksgiving each yea..